1. 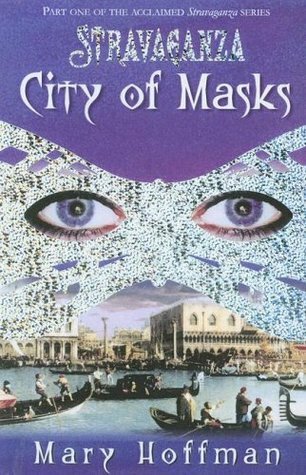 City of Masks (Stravanganza #1) by Mary Hoffman: The original "City of..." series. Before the Mortal Instruments series came around. I borrowed this book from my aunt probably about four years ago, and LOVED it. I promptly gobbled up the rest of the series during that one summer. I highly recommend the entire series. 2. 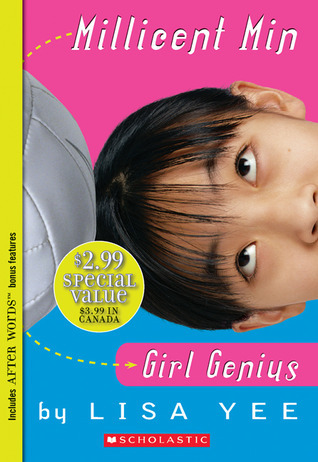 Millicent Min, Girl Genius by Lisa Yee: I've probably read this book about four times, and every time I love it just as much as I did the time before. Something about Lisa Yee's writing style makes the characters very relatable and likeable. It's a quick, easy, though good read. 4. 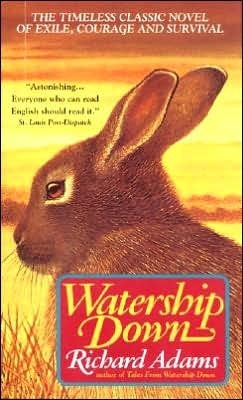 Watership Down by Richard Adams: It may be about rabbits, but it's a pretty darn good book about rabbits. 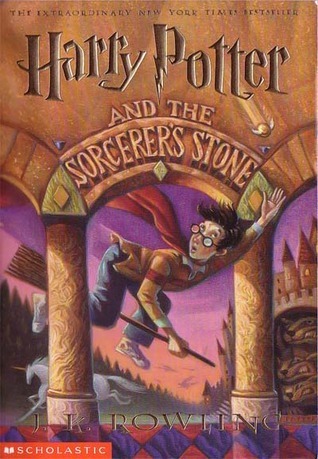 I read this book when I was in elementary school and I just loved it. 5. 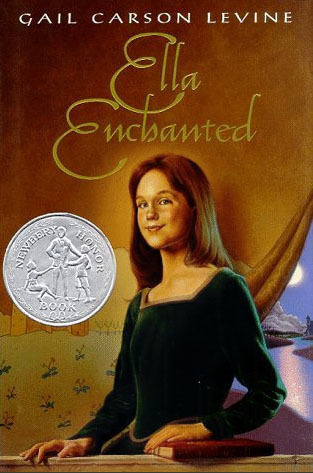 Ella Enchanted by Gail Carson Levine: It's by one of my favourite authors. Lots of people actually don't know that there was a book first, and since this was one of my first favourites, I want more people to know about it. 6. The Golden Compass by Philip Pullman: The movie didn't do this book justice. I remember that I really enjoyed this book. 7. 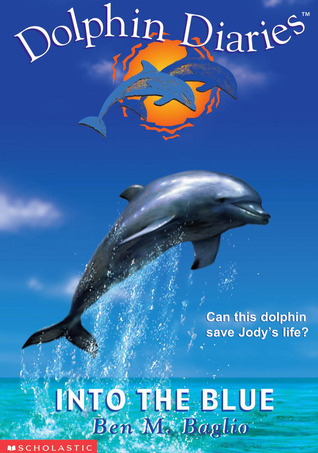 The Dolphin Diaries by Ben M. Baglio: Ok, so maybe they aren't really YA, but we both loved this series when we were younger. It made me so happy when I was able to find them at the library! 8. 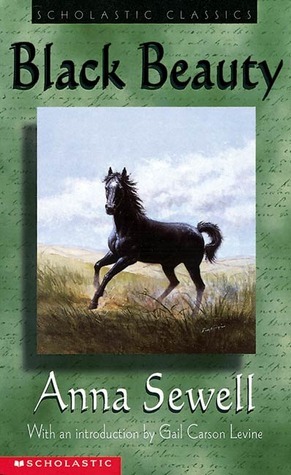 Black Beauty by Anna Sewell: This book was one of the first books ever to speak out against animal abuse, and it was written by one of the first female authors that made it big. It's a true classic. 9. 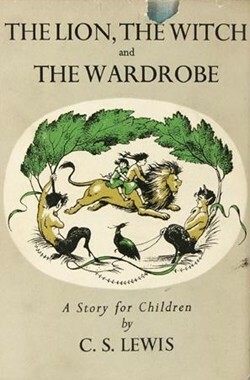 The Narnia Series by C.S. Lewis: Honestly, I think this series is going to be on our lists many, many more times. It's just such a good series! It is older, but it is still fantastic. It's right up there with Harry Potter. 10. The Harry Potter Series by J.K. Rowling: Arguably the most well-known series of all time, I really don't think I need to have this series on the list, but just to re-enforce it, I thought I better put it on here! Harry Potter was on my list too...but that's the only one we have in common. Check out my TTT. Harry Potter should be on everyone's list I think... ;) I'm pretty biased though, I grew up with Harry... loving every minute of it. Black Beauty! I devoured that book as a kid. Great choice! 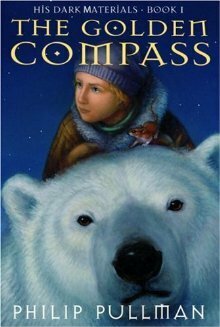 The Golden Compass as a book was so much better than the movie. It really is sad when that happens because now there is zero chance for book two and three to be made. It truly was. The same thing happened with Eragon- I've never watched a worse book adaptation. Too bad, right? 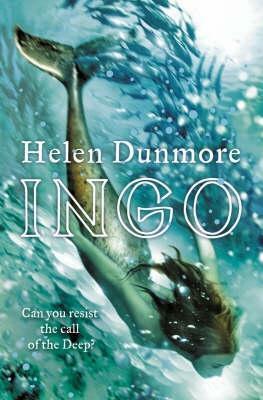 I love, no wait adore the Stravaganza series, it's such an amazing book seri! Top Ten Tuesday #11: Rewind!